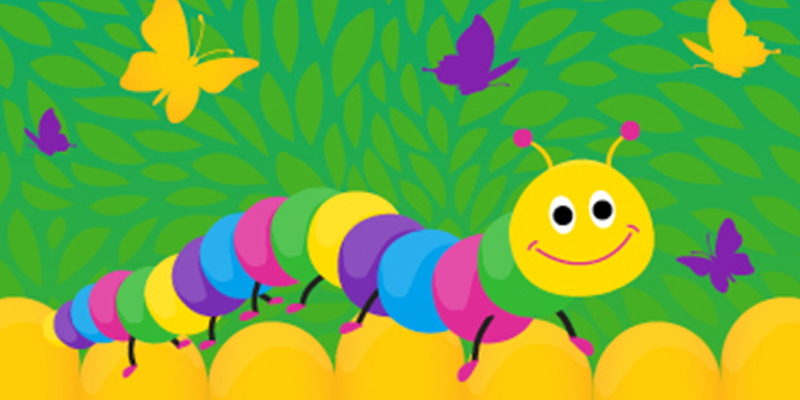 What's wriggly, colourful and now on level 2? Our new children's interactive playground is over 40m long, so includes lot's of wriggle room for your little ones. It has soft play areas, climbing towers, slides, as well as interactive panels and light projection games. What's more it's FREE!! Find Caterpillar Lane on Level 2, above the main Food Court.